We love this topic Hay and we know a lot about it. But hay is not equal to hay. Already the plant’s stock on the field and the relationship between grasses and herbs decide whether it is suitable for rabbits or horses . 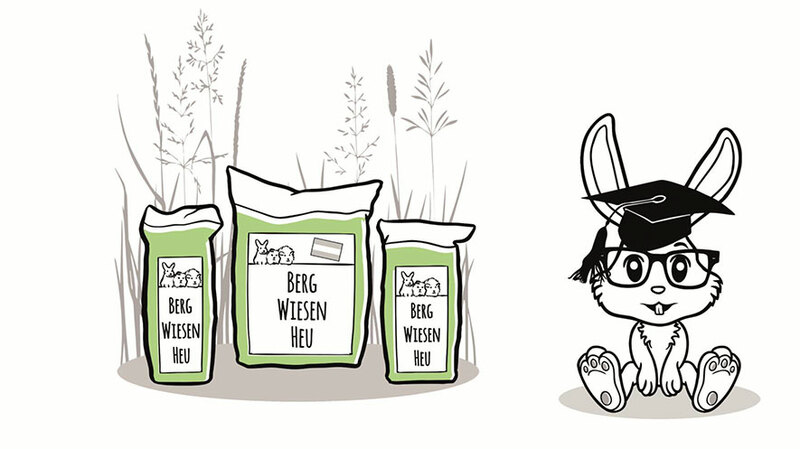 Since 2015 we have been producing our premium rabbit hay and are glad that it is well-known and popular already far beyond the borders of Austria. You can Order it in our Hay Shop. 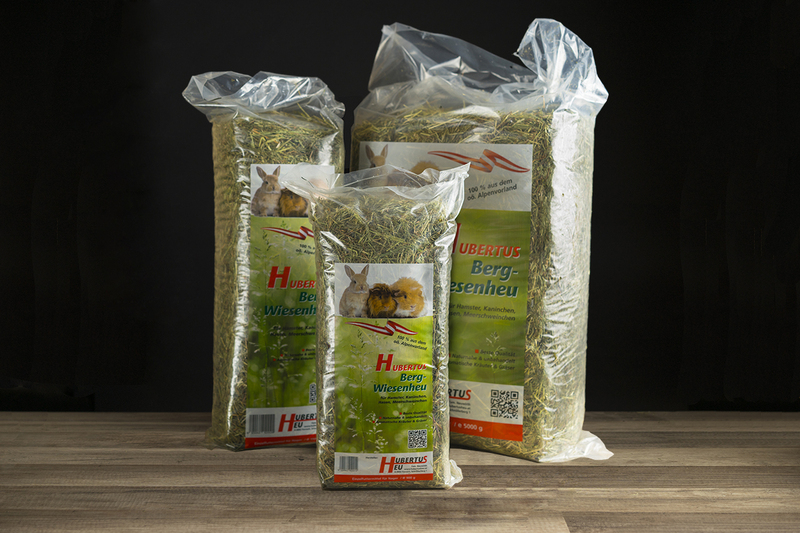 it has vitamins, nutrients and whether our hay can contribute to a balanced healthy diet for your rabbits? Here you will find the info . Of course, our rabbit hay is not a magical thing. But it’s a very special rabbit feed . We harvest the pre-dried grass in the field ahead of schedule and then dry it into “roof” finished condition. Doing so, we have many leaves with all the important vitamins and nutrients for the animals. The grass retains its natural green color which indicates a high beta carotene value. Due to our special drying technology of the hay, we are able to dry the hay in any weather. Premium hay for rabbits explained in a simple way. Schnuffel is a small rabbit and due to good feed well prepared for all the rabbit challenges. Our hay supports the digestion, strengthens the body’s defenses and supplies enough energy for the day. Very special grasslands with valuable grasses and herbs are contributing to its success. A gentle drying ensures a perfect preservation of the minerals and nutrients. The hay house is one of our most innovative products. The hay was gently packaged with low pressure. It can be placed directly in the rabbit enclosure as well as in portrait format or in cross-format. Two inputs can be opened by perforation. The rabbits or guinea pigs are always fed with fresh hay. If the hay is empty or runs short, the hay house can also be used as a hiding place or for playing. The product is 100% recyclable (no plastic)! We offer horse hay in an extremely clean and premium quality! 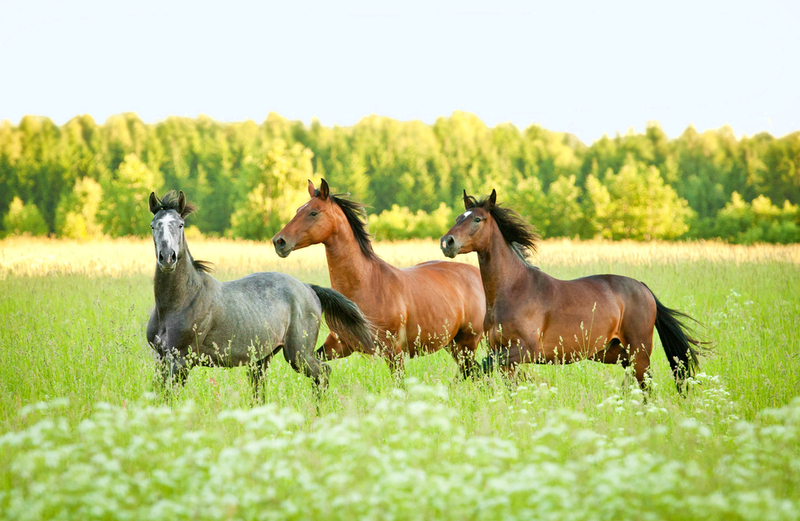 Our horse hay is also dried by machine to prevent the appearance of fungi. We pay attention to a higher crude fiber content compared to the rabbit hay but without neglecting the important leaves, which contain the many vitamins and nutrients. Put us to the test!